This power supply is a compatible replacement for Dell Dimension 4700C Slimline power supplies. If you own a Dell Dimension 4700C Slimline this P2721 power supply will fit without modification. Note! 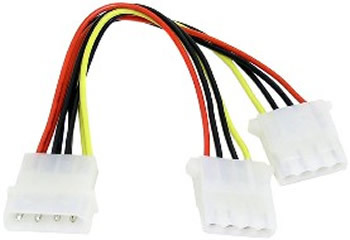 It may be necessary to purchase two of the "Molex to SATA" adapters. This is offered right below the picture of the power supply and right above the "buy now" button.